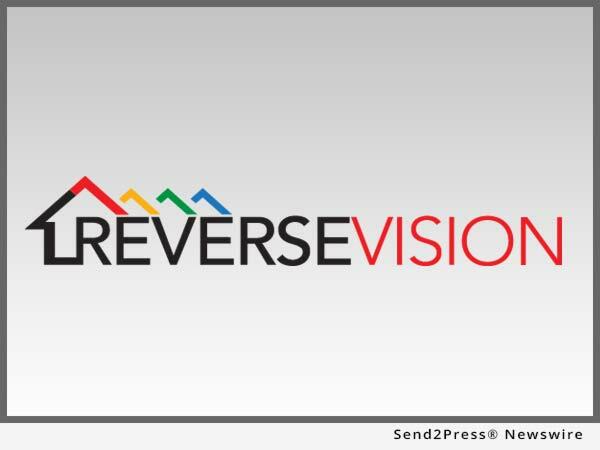 ReverseVision, the leading provider of software and technology for the reverse mortgage industry, reported a record number of newly licensed lenders entering the Home Equity Conversion Mortgage (HECM) market in 2017, according to data from its RV Exchange (RVX) loan origination system (LOS). SAN DIEGO, Calif. /Mortgage and Finance News/ — ReverseVision, the leading provider of software and technology for the reverse mortgage industry, reported a record number of newly licensed lenders entering the Home Equity Conversion Mortgage (HECM) market in 2017, according to data from its RV Exchange (RVX) loan origination system (LOS). Over the same time period, ReverseVision saw an average of three new mortgage bankers begin offering HECM loans each day. ReverseVision collects HECM data and insights from its flagship RVX LOS as well as its RV Sales Accelerator (RVSA) software. Since ReverseVision technology is used by a substantial share of the HECM market, including all 10 of the top-producing HECM lenders, its data is a strong indicator of overall industry trends. RVX serves as a centralized exchange that connects all participants in the lifecycle of a HECM loan, allowing them to log in to a single system to share documents and information throughout the loan process. The system encompasses everything from point-of-sale, processing and underwriting to funding, post-closing and secondary marketing. Ennkar is an up-and-coming mortgage bank that is swiftly climbing the ranks of top HECM originators. The company is actively seeking branch acquisition opportunities to further expand its footprint on the West Coast and beyond. In response to the influx of traditional lenders into the HECM industry, ReverseVision will dedicate an entire track of programming at its UserCon 2018 to educating those who have recently entered the HECM market or are considering doing so. The third annual event will be held February 6-8 at the Kona Kai Resort & Spa in San Diego. For more information, visit https://www.reversevision.com/usercon2018.